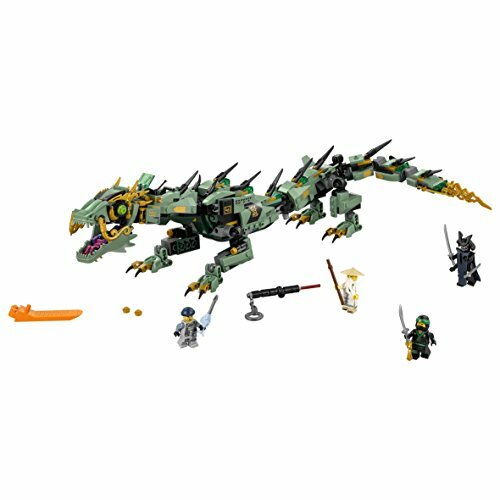 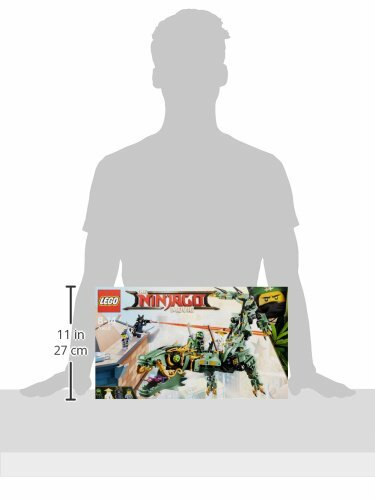 Build your own Green Ninja Mech Dragon, featuring a minifigure cockpit, articulated snapping jaws, posable body, wheel-activated swooshing tail with spikes, and two leg-mounted stud shooters! 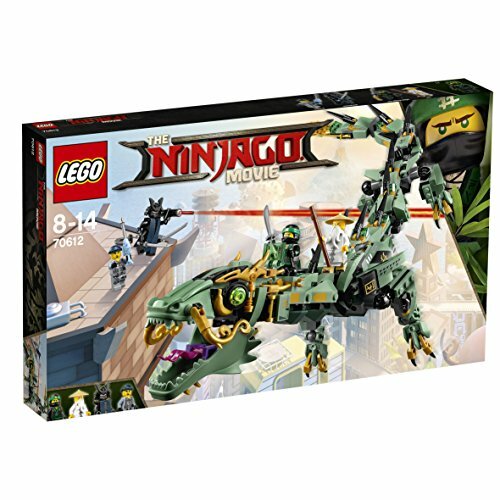 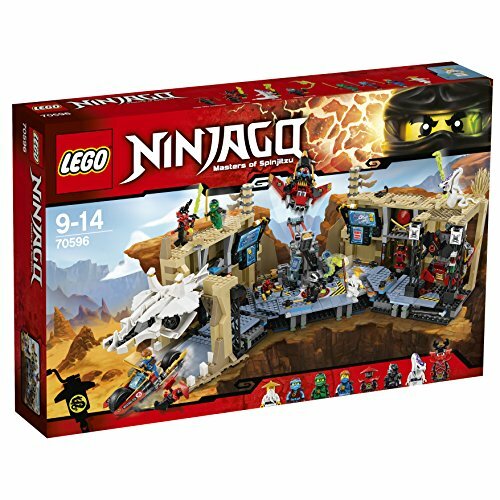 Ride The Green Ninja Mech Dragon into battle against the Green Ninja’s evil father Garmadon! 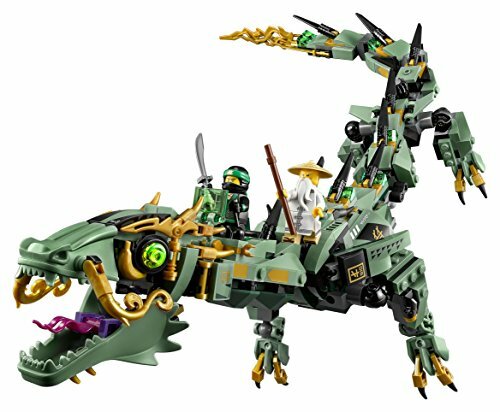 With wise Wu to guide you, pop out the mech dragon’s hidden thrusters and power towards the enemy. 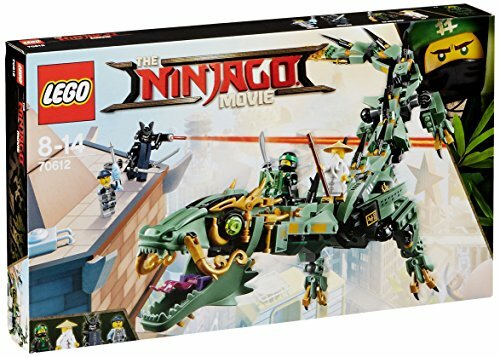 Fire the leg-mounted stud shooters and activate the swishing tail to send Charlie flying. 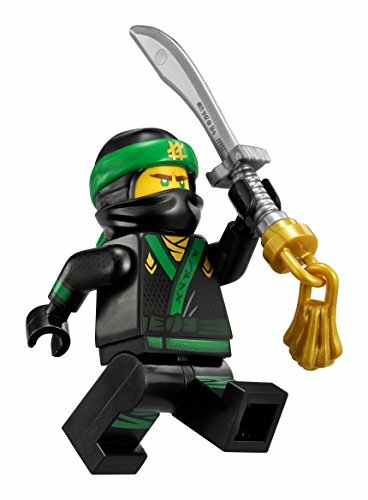 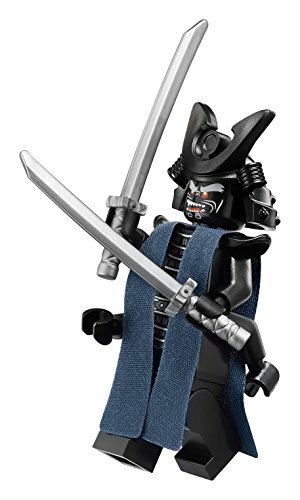 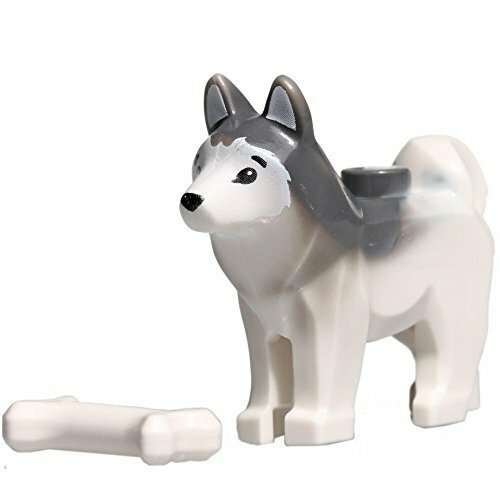 then grab the Green Ninja’s sword and go up against Garmadon but beware of his laser-style pointer. 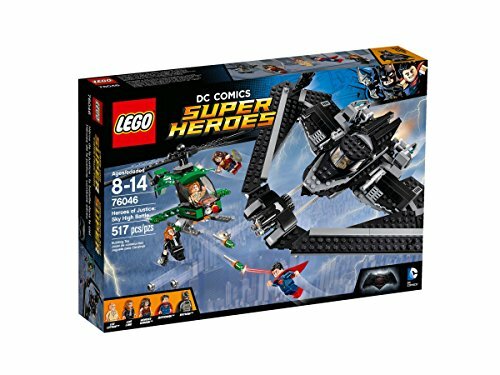 Who will win this epic son vs. father struggle?